There was a time when auto paint protection was just used on military vehicles and then moved onto high performance vehicles but now anyone with the means and desire to protect their vehicle from the sun’s UV rays, paint chipping and minor scratches can now benefit from the procedure. Salem Window Tint offers auto paint protection that is top rated and highly sought after by drivers in the region. If you’re seeking protection for your car or truck’s paint job that also can protect it’s resale value our auto paint protection process is the best money can buy and we take deep pride in our reputation as a leading Salem, Oregon auto paint protection service. If maintaining the value of your car is important you, auto paint protection might be the solution you are seeking. You can wash and wax your car or truck every weekend and it still will not have beautiful auto paint protection. Doing the washing and waxing might even be relaxing for you but if retaining your vehicles value is critical, even if you don’t think you want to sell it any time soon, our auto paint protection can help you achieve the appreciation you are seeking because it will help your paint still look new years and months later. Just give us a call for an appointment and we can inspect your vehicle and provide an expert estimate for cost and the type of auto paint protection your car needs. When it’s time to wash your car or truck, auto paint protection makes the whole process far easier. This is because auto paint protection is able to keep dust and dirt from building up and it prevents the grime from taking hold, which often causes car owners to scrub their vehicle with harsh cleaning chemicals in an effort to easily clean dirt. But with our process, it is very common for car owners to simply use a soft cloth and water to wipe away any dirt without the use of harsh chemicals. Auto paint protection can make all the difference when you want easy cleaning and less effort and expense for cleaning. There’s no need for hard scrubbing brushes and putting your back into cleaning your car or truck when you have auto paint protection. The sun is healthy but not for the paint on your car. 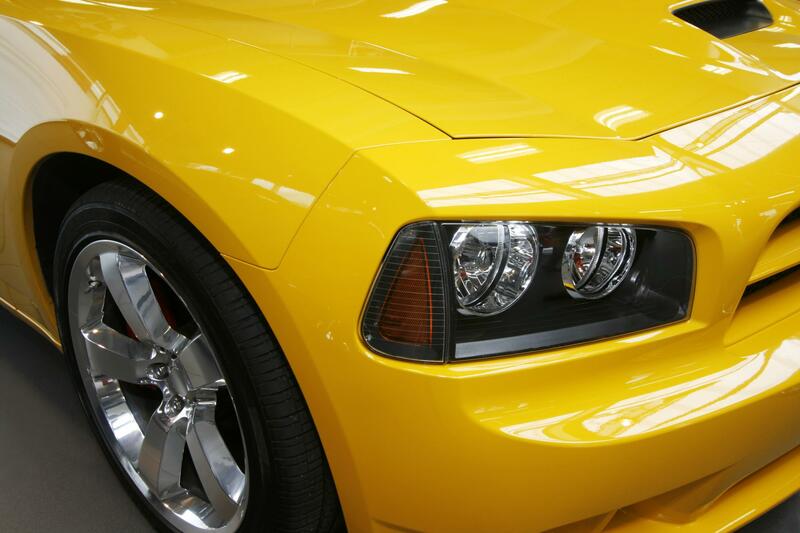 The strength of the sun can have a very harsh effect on paint of your car or truck, causing color to fade over time. But with auto paint protection you can prevent it because it will see your paint job and prevent scratches and scrapes from not only occurring but also from allowing water to seep in underneath your paint job. This is typically the cause of rust, peeling paint and corrosion that spreads throughout the body of your car or truck. This in addition to the sun’s UV rays that also over time cause damage to the integrity of your vehicle’s paint job. Salem Window Tint provides exception auto paint protection for any vehicle you have. We have a variety of tinting styles that can protect your car from UV rays, scratches and dirt in order to help you retain value of your car or truck. Call us today for a free estimate and inspection to determine the right product for your vehicle needs.